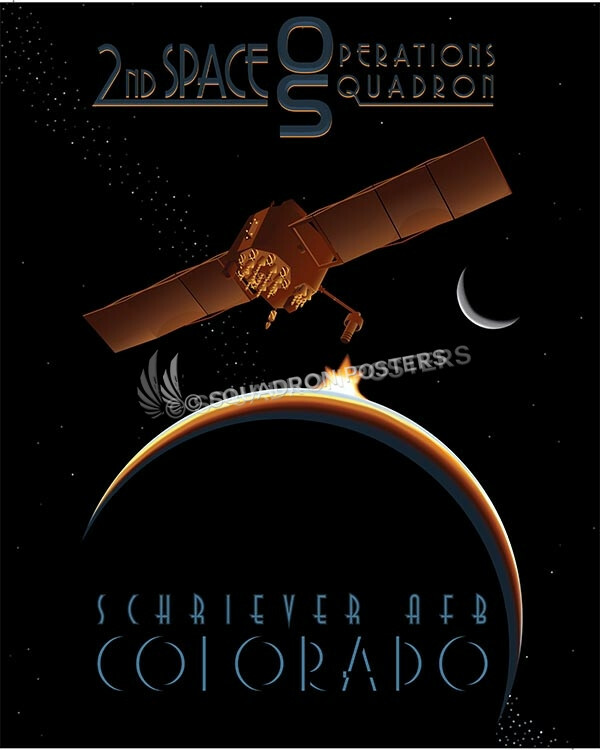 Schriever AFB 2nd SOPS poster art. 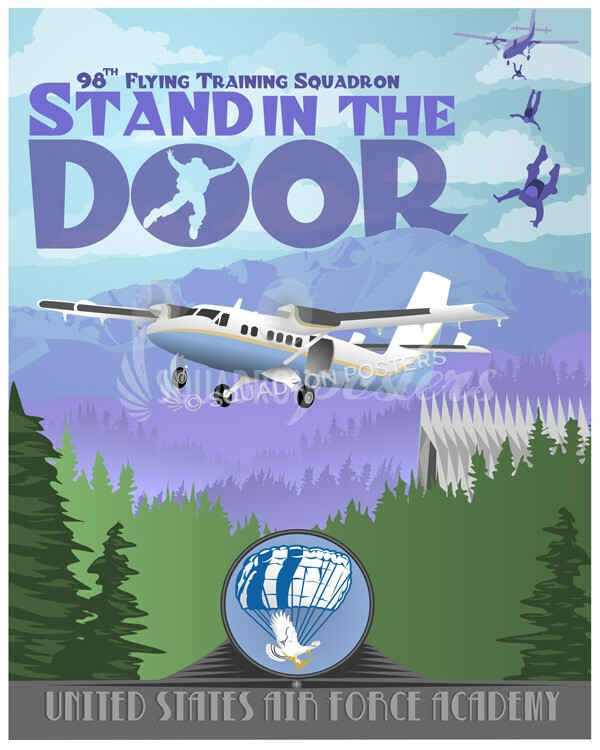 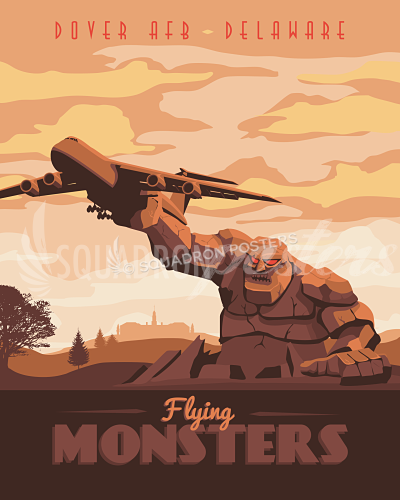 This vintage art deco style military aviation travel poster “Schriever AFB 2nd SOPS” is dedicated to all the hard working men and women of the 2d Space Operations Squadrons. 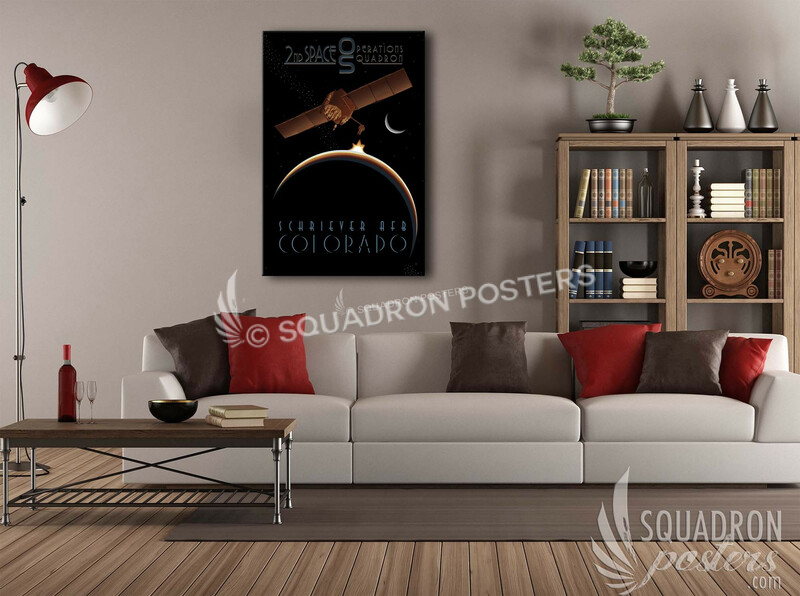 The 2d Space Operations Squadron (2 SOPS) is a unit of the United States Air Force at Schriever Air Force Base, Colorado. 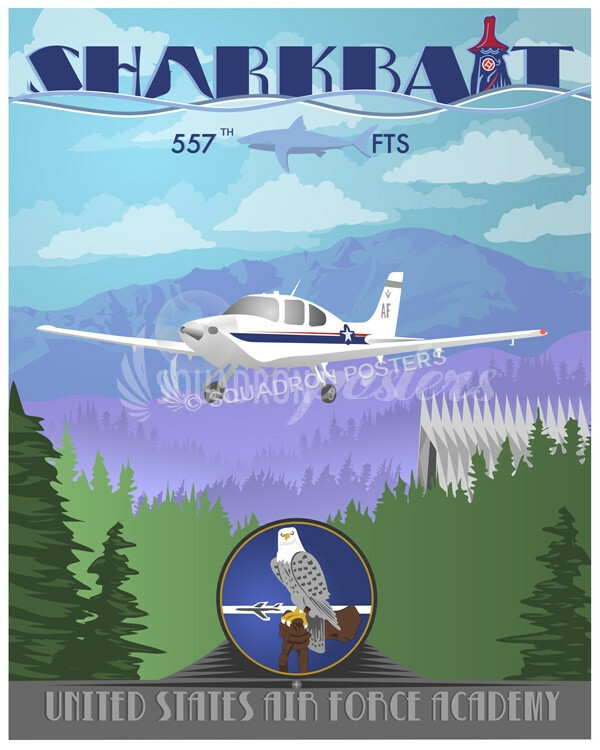 Its mission is to manage the Navstar Global Positioning System satellite constellation for global navigation, time transfer, and nuclear detonation detection. 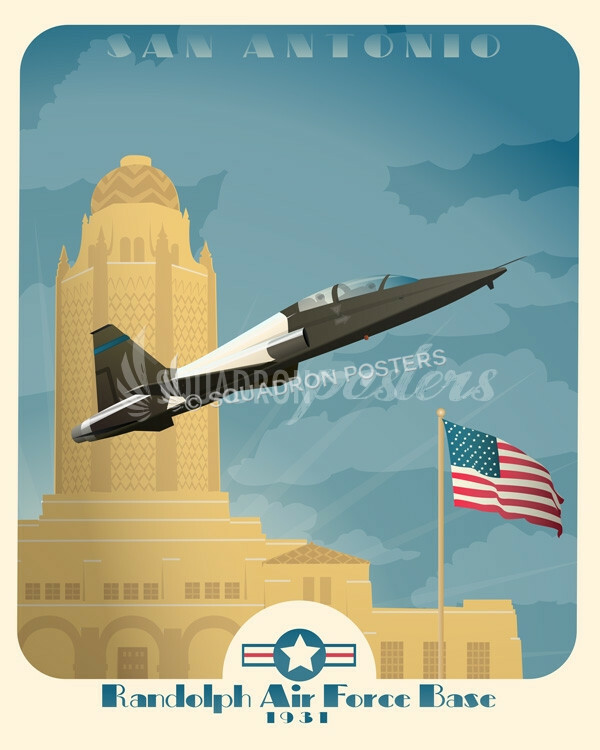 The 2d SOPS is augmented by Reserve personnel from the 19th Space Operations Squadron, part of the 310th Space Wing. 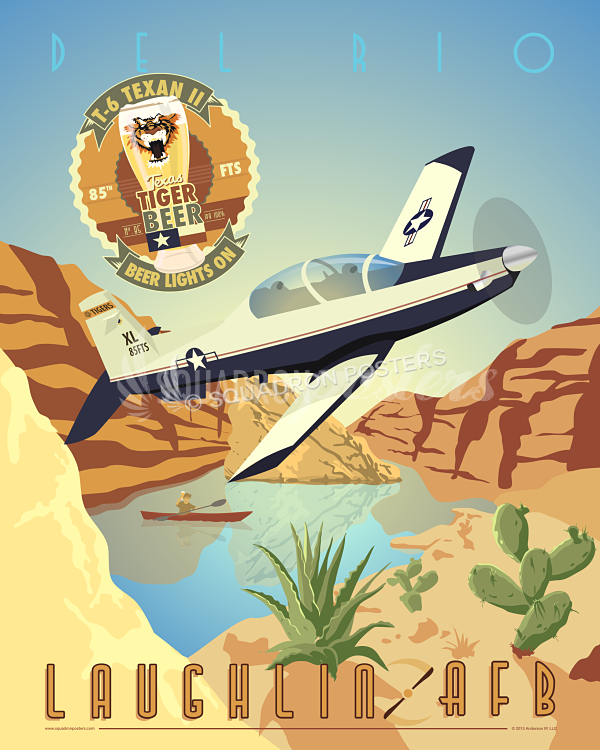 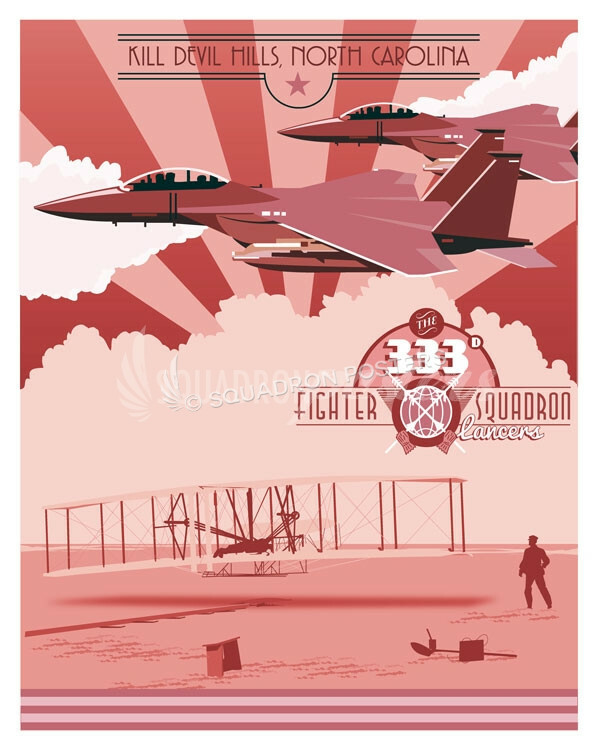 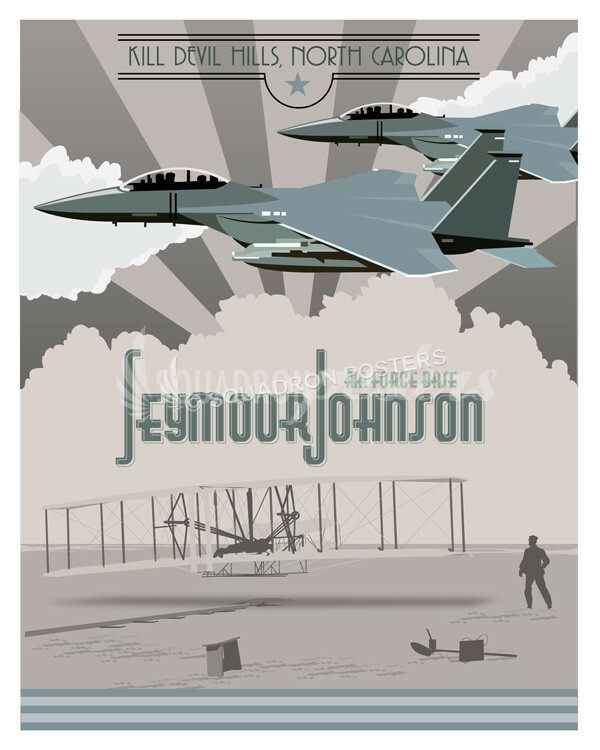 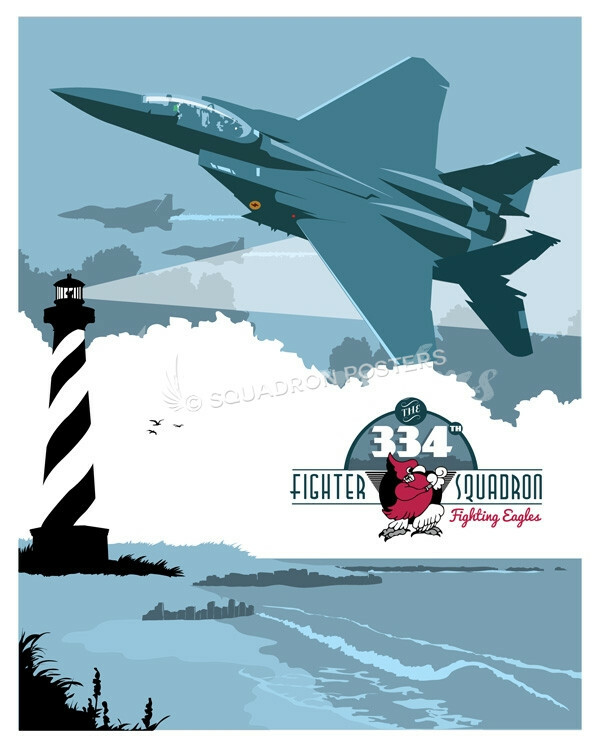 “Schriever AFB 2nd SOPS” vintage style military aviation art by – Squadron Posters!